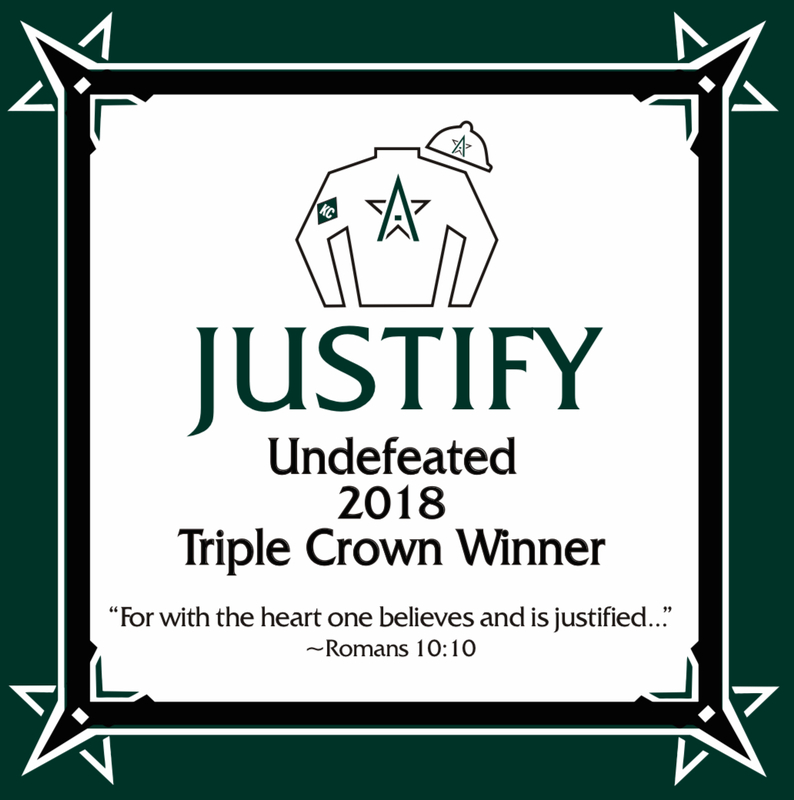 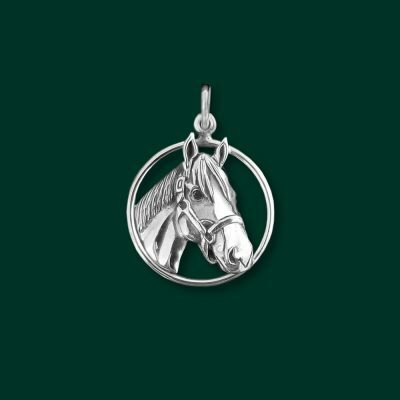 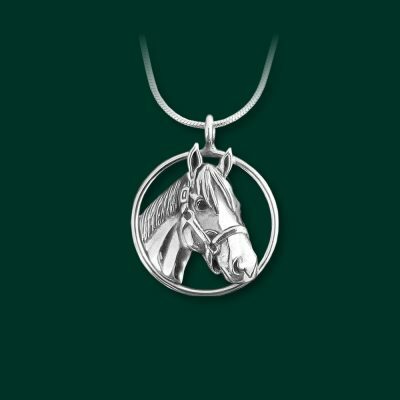 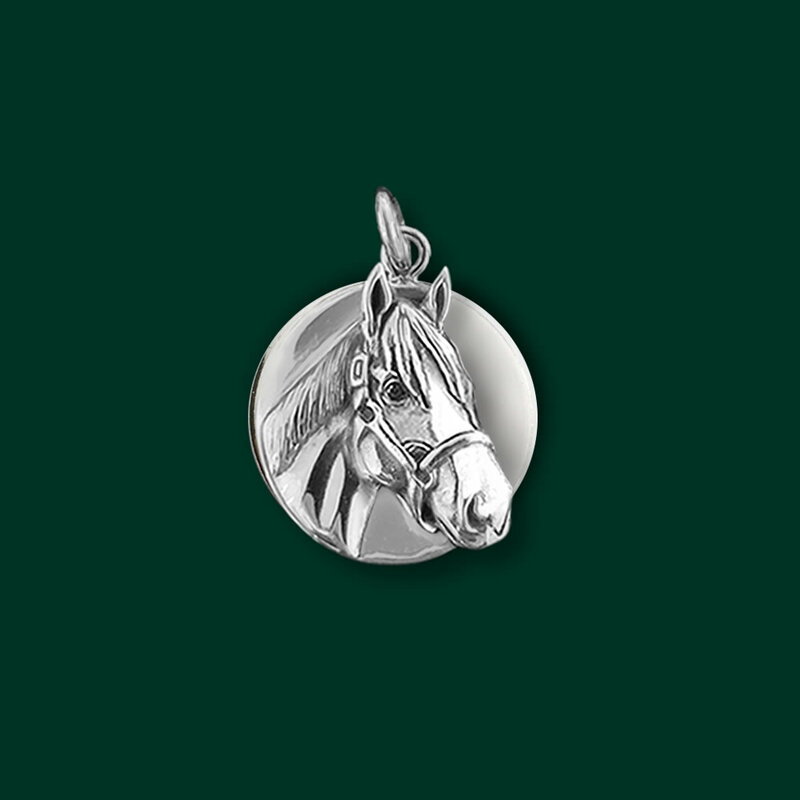 This charm with a shiny sterling disc highlights Justify…Triple Crown Winner and 2018 Horse of the Year! 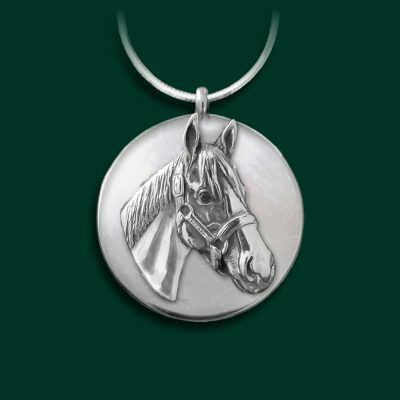 Measures about 7/8″ and is stamped with his name on the back. 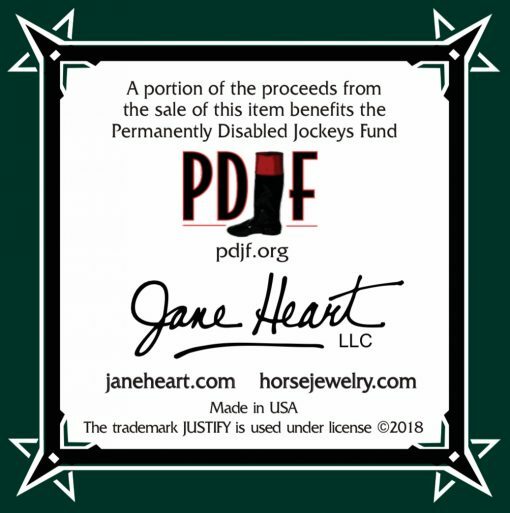 Benefiting PDJF, the charm arrives in a gift box with commemorative card. Perfect for a charm bracelet, a charm holder or with the larger jump ring add to your own special chain.